Your kitchen's walls are prime real estate — it's the room that gets the most attention, after all — but the space behind your dining table can be a tricky spot to style. Instead of going the predictable route and hanging a frame that features food, try going for a more sophisticated look that's still cheerful. 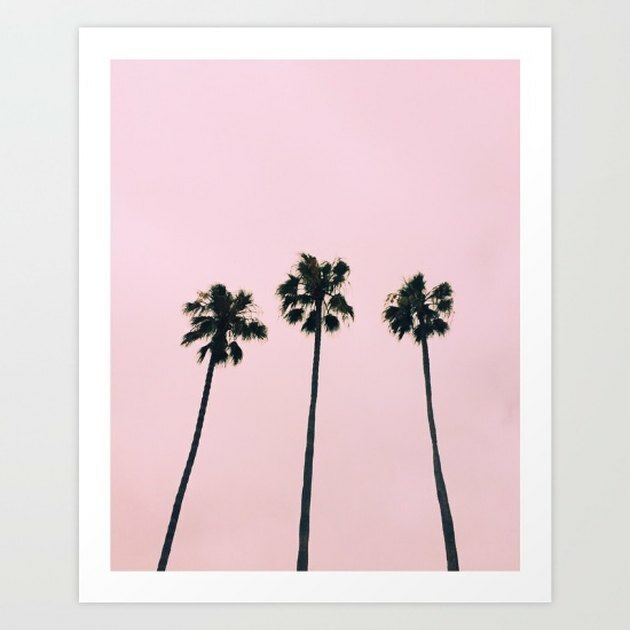 Use one of these five prints as an anchor to a gallery wall or a stand-alone stunner next to a window. The best part? All but one of these finds costs less than $100. Start your day surrounded by the laid back vibes of this Cali Vibe Print ( $15 ) and you're bound to have a good one. 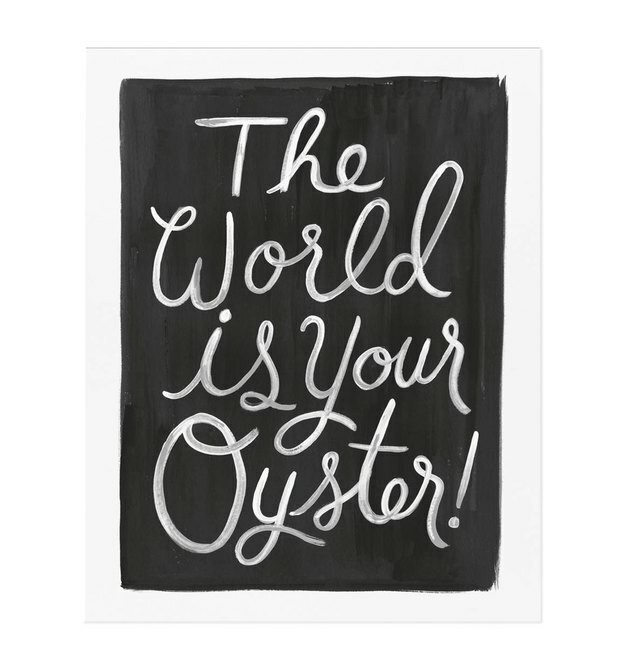 The words on this Chalkboard Print ( $24 ) should be your mantra every morning as you sip your coffee. This one is the relative splurge piece in the group, but for good reason. 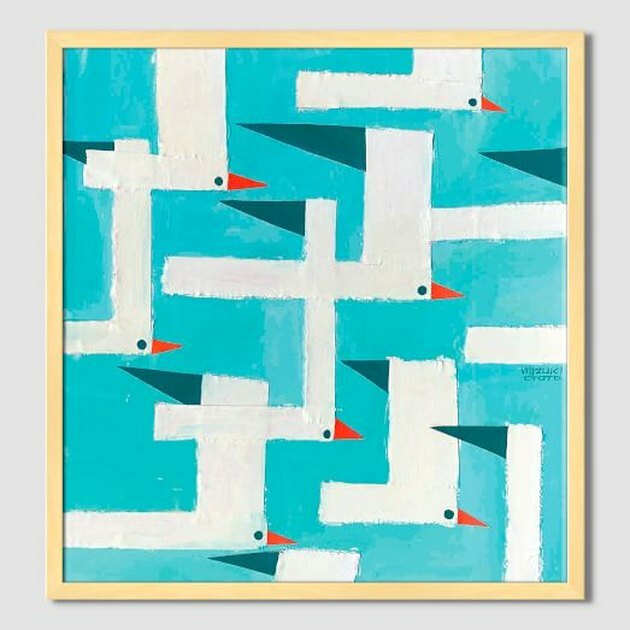 Made from strips of torn paper, this whimsical Abstract Seagull Print ( $169 ) will have you feeling fly every time you look at it. 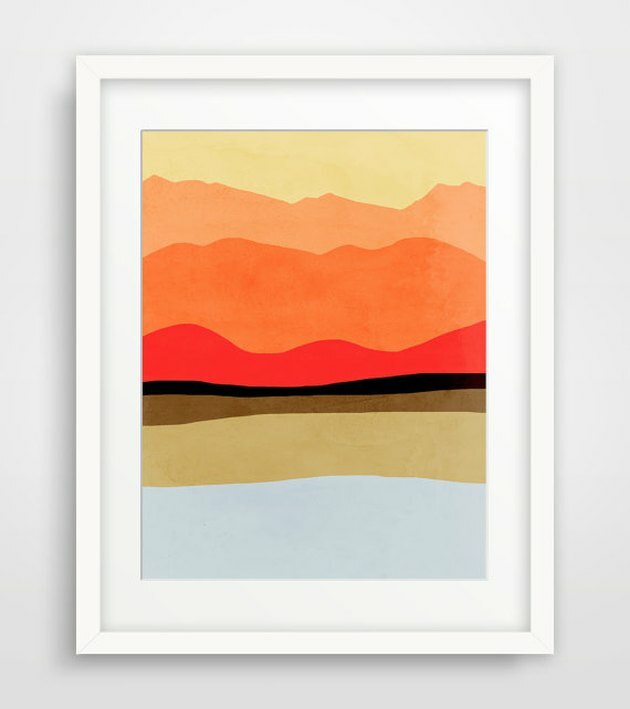 A beautiful blend of warm orange and reds, this Modern Landscape Print ( $20 ) will transport you to a warm desert oasis on the daily. 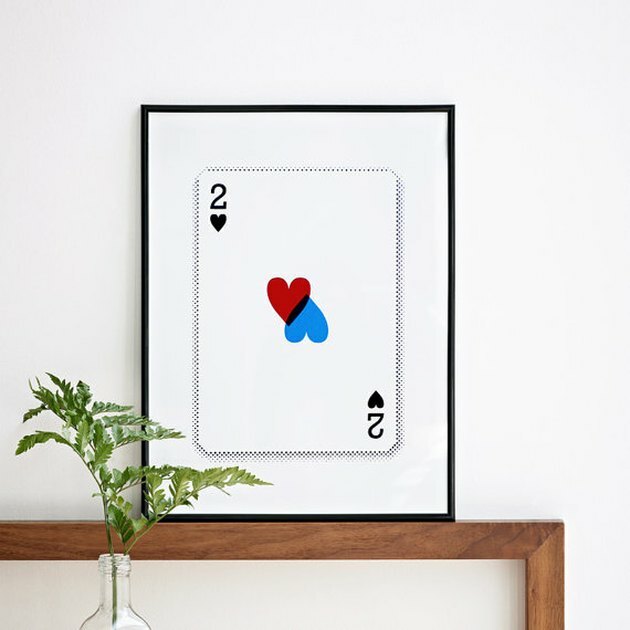 Just like this one-of-a-kind Two Hearts Screen Print ( $39 ), every day forces you to play a certain hand. At least this card will always look like a winner at the start of your morning.